Very professional, serious attitude, very polite, very fast, very satisfied with the results. 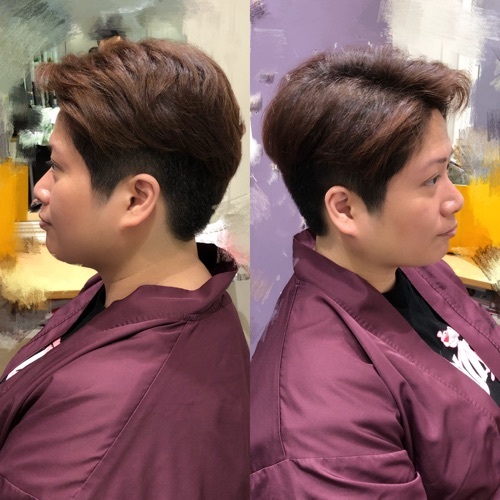 I am afraid of many requests and I am afraid of trouble, good patience with me slowly, will analyze the pros and cons of I listen, so I know that the first hairstyle Rock me! Attitude professional! Worth a high rating! 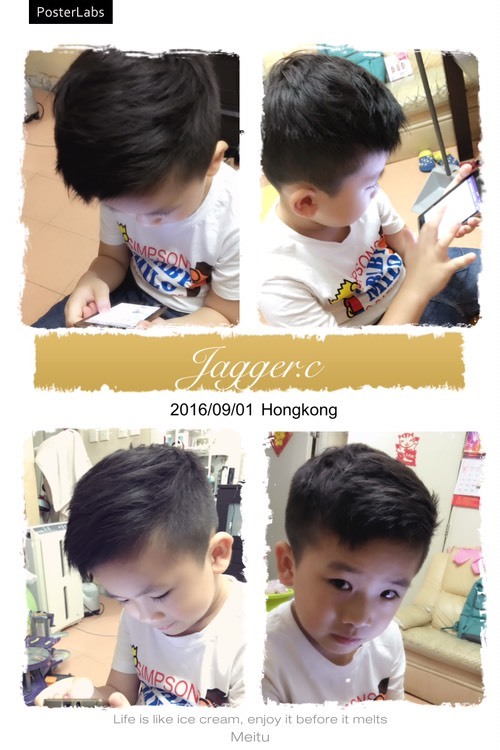 Very patience for the children, very careful cutting hair, great technology! 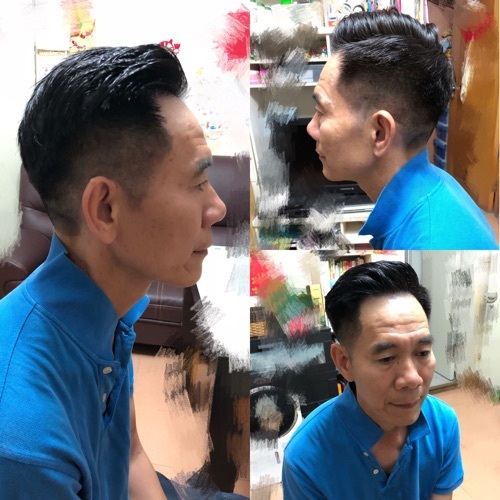 Like we live in Taiwan, after a long time without cutting, the hair can still be kept very well. With patience, mentality, punctuality, good technology! Recommended! Very professional, serious, polite, very fast, very satisfied with the results. Really too satisfied! 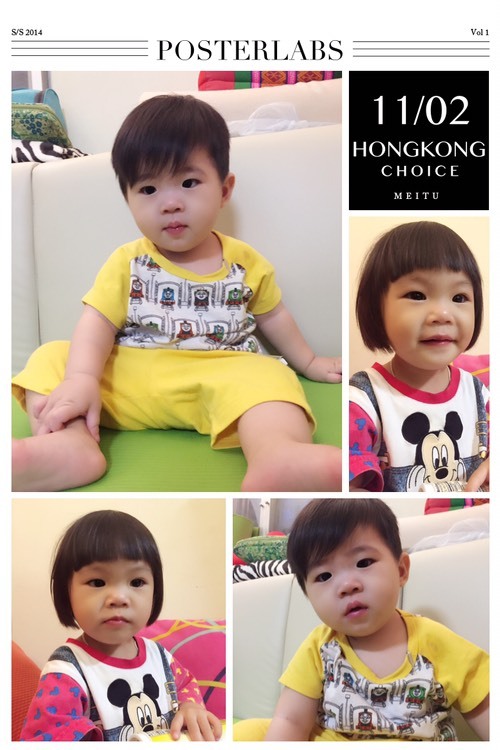 Children have always resisted cutting hair. 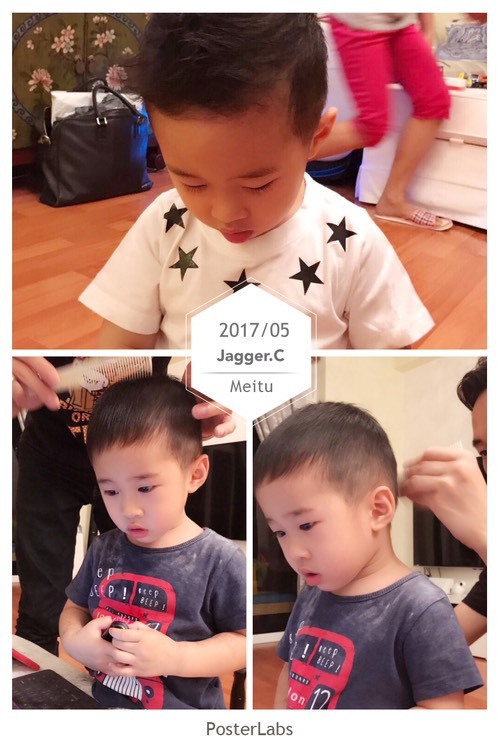 Jagger&#39;s elder brother is very patience to play with the children first, and the process of starting the cut is very smooth! The effect is also very good. The child seems to have a lot of tips.